Bharti Airtel, India’s largest telecom operator has started offering free 4G data to its postpaid customers under its ‘Airtel Surprise’ offer. The telco is offering up to 30 GB free 4G data to its postpaid users through My Airtel app. 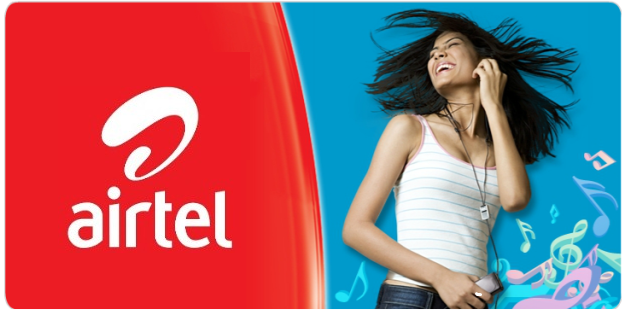 Airtel postpaid users can avail the free data by clicking on the banner ‘claim free data’. "We are celebrating your brand Airtel being declared India’s fastest mobile network. Coming from the world’s largest and most credible speed test organization, Ookla, this is no mean feat. You know our celebrations would be incomplete without you. And we want to thank our valued postpaid customer, you, for being part of our journey. Because words don't suffice, we would like to give you an Airtel Surprise," Gopal Vittal, CEO, Bharti Airtel had said in an email to postpaid customers. "We hope the years to come bring with them more milestones that we cross together and many more moments that help strengthen our bond. I want to extend my warmest wishes to you and your family on the festive occasion of Holi. Go ahead, claim your Airtel Surprise and share the celebrations with your loved ones," he added. In a bid to counter Reliance Jio, Airtel has come up with newly revamped plans to offer 1 GB 4G data per day bundled with unlimited calls. Rs 345 plan now offers 1GB of 4G data per day along with local and STD voice calls free per month. This 1GB data will be available as 500MB on day time and 500MB on night hours. The telco has also modified Rs 145 plan, which now offers unlimited Airtel to Airtel calls (local+national) and 2GB of data with a validity period of 28 days.